It’s a fact of life that not all Snapchat filters are created equal. Some of them make us look infinitely cuter, funnier, or fully undead, so it’s only natural that those of us on Snapchat often pick favorites. 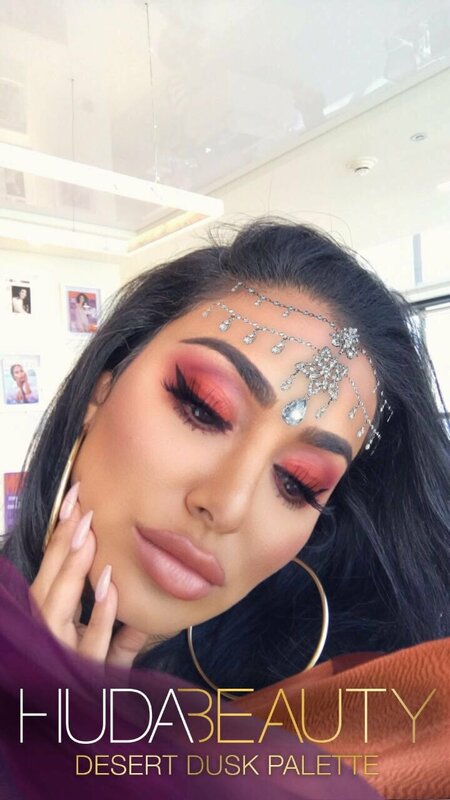 Coming on the scene is a brand new Snapchat filter from Huda Beauty, and it’s already taking the app by fire. This limited-edition Snapchat filter is only available from September 18th until September 25th (at 11:59 p.m. EST). The app offers beauty lovers a way to try on Huda’s freshly launched Desert Dusk Eyeshadow Palette ($65). Basically, once you have the filter, you can try on three different Desert Dusk looks to see if the palette works on you. 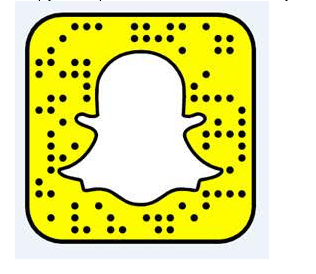 If you take a picture of this QR code in your Snapchat app, it should automatically upload the filter! Huda modeled the looks for her followers, and the colors are gorgeous. The depth of that eyeshadow look, though. Her jeweled forehead piece is absolutely stunning as well. In fact, she is killing it with all her jewelry decisions. 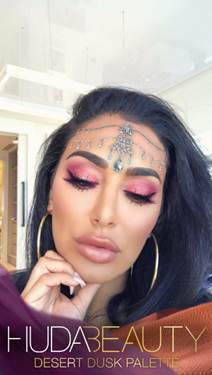 To make this filter even better, Huda is encouraging users to upload photos of themselves (with the filter) using the hashtags Huda Beauty Desert Dusk and Huda Beauty Giveaway to enter an exciting contest. 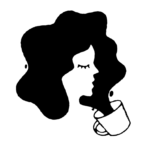 The grand winner will receive a trip for two to Dubai for four nights staying in a 5-star hotel, a makeover with Huda, AND the entire Huda Beauty collection. Also, the randomly selected 100 runners-up will be the first to receive a Huda Beauty Desert Dusk Palette. We only have the weekend left to enter, so if you’re a fan of Snapchat AND Huda Beauty, now is the time to get in on the chance to win a trip to Dubai and the makeover of a lifetime!